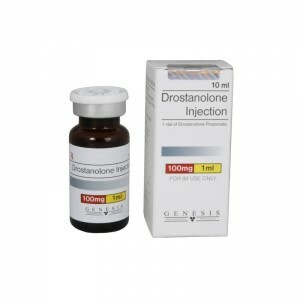 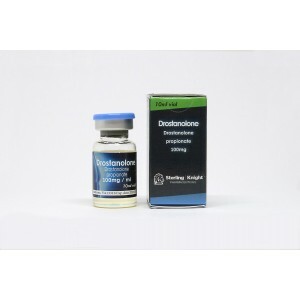 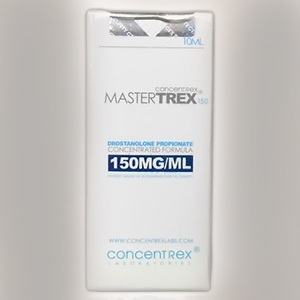 Masteron is a slightly anabolic and androgenic steroid that is not aromatized to estrogen. 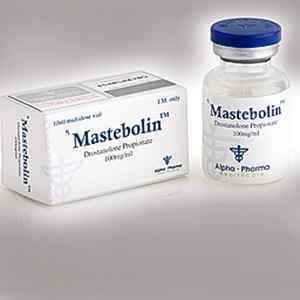 Usually are using those athletes that do speed sports. 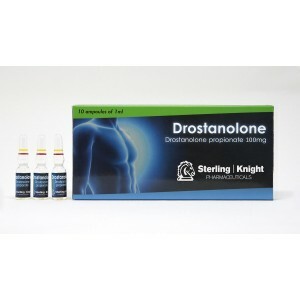 It is good in gain muscle mass, strength and reduce body fat with not so many side effects. 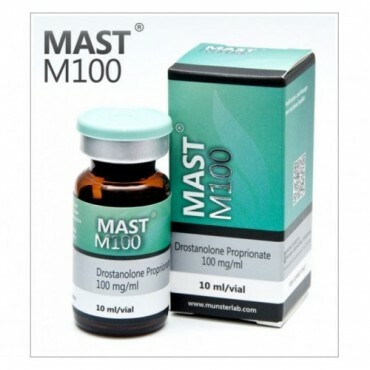 Bodybuilders often are using Masteron who have a low level of fat and wants to improve muscles, and using it at the end of the cycle or before competition. 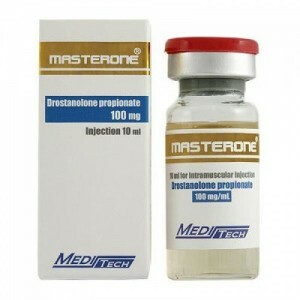 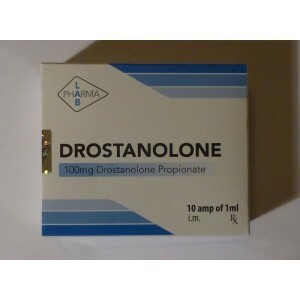 Masteron could be stacked with Winstrol and Testosterone Propionate. 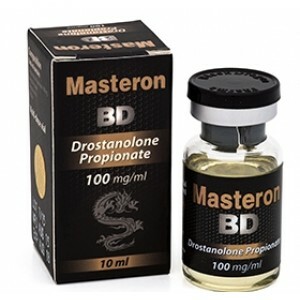 Masteron dramatically improve hardness and sharpness of the muscles tissue and appearance of vascularity ready before the competition. 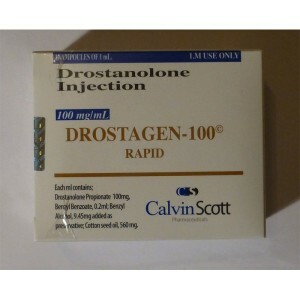 In results we can say that it is a steroid used for cutting cycle.